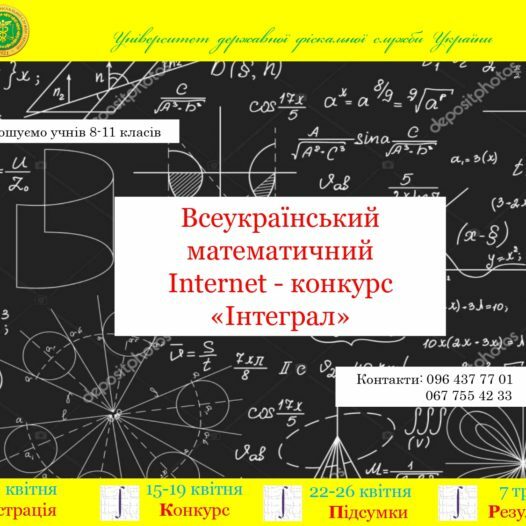 The Educational and Research Institute of Law was created in connection with the approval of the new structure of the National University of State Tax Service of Ukraine (now the University of the State Fiscal Service of Ukraine) on May 1, 2015, based on the Law Faculty, instituted in February 1996. 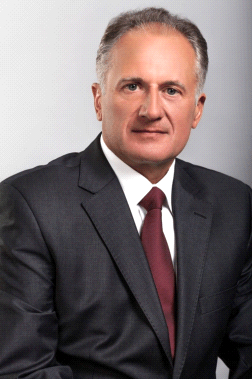 Since September, 2016, the Educational-Scientific Institute of Law is headed by Doctor of Law, Professor, Honored Lawyer of Ukraine, author of more than 100 scientific and teaching works Vasyl Vasiliovich Topchy. 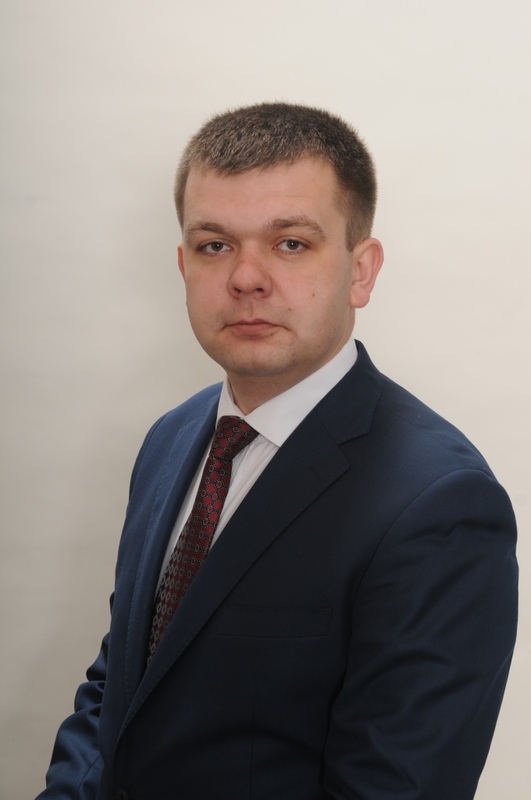 for administrative and organizational work – a candidate of science, associate professor Igor Vasiliovych Hrytsyuk. 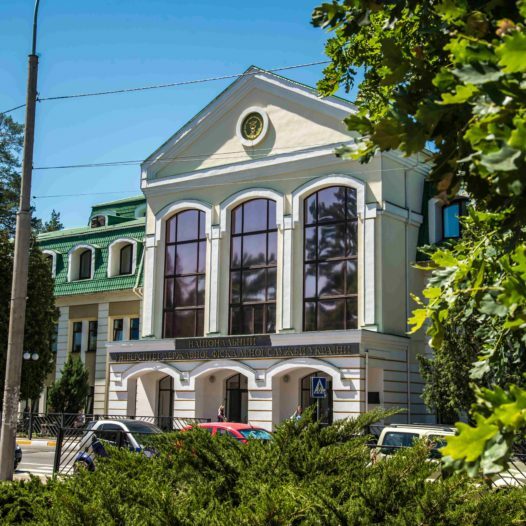 The Educational-Scientific institute of Law is an educational, scientific and administrative subdivision of the University of the State Fiscal Service of Ukraine, which trains degree professionals in the subject areas 081 “Law” and 293 “International law”. Training in the subject areas 081 “Law” and 293 “International Law” provides integration of legal and economic knowledge, computer literacy, a high level of general legal culture and legal awareness, etc. The ESI of Law trains professionals who have the required level of legal knowledge and are able to work in today’s conditions. Graduates of ESI of Law are able to correctly interpret and apply laws and other regulations; qualify acts, facts and circumstances; make legal decisions and perform other legal actions in strict conformity with the current legislation; prepare procedural documents; provide qualified legal advice. Financing of training of specialists in the educational-scientific institute of law is carried out: on a state order; at the expense of individuals and legal entities. Studying at ESI of Law, students receive solid knowledge, which is provided by a highly skilled teaching staff: 20 Doctors of Sciences, 11 Professors, 65 PhDs and 51 Associate Professors. More than 3300 higher education students study at the Institute of Law. Students of the Institute of Laws of Ukraine constantly take an active part in scientific and practical communication activities of both the University and other universities of Ukraine, in particular: Taras Shevchenko Kyiv National University, Yaroslav the Wise National Law University, National Academy of Internal Affairs, Academy of Advocacy and others. Students of the Institute of Laws acquire practical skills at the bases of practice, such as: departments of the State fiscal service of Ukraine, the Antimonopoly Committee of Ukraine, the Ministry of Justice of Ukraine, the High specialized courts of Ukraine, departments of the state executive service, the Main Investigation Department of the Prosecutor General’s Office of Ukraine, the bodies of the National Police of Ukraine, etc. The sphere of activity of professionals. Speciality “Law” makes it possible to employ a practically inexhaustible list of positions in state authorities, local self-government of Ukraine and legal entities of private law. The widespread sphere of professional activities of graduates of the ESI of Law is activity in the judicial, law-enforcement and fiscal systems, human rights and political activities. The best graduates of the Institute of Law continue to study at the third (educational-scientific) and scientific levels of higher education of the University for the purpose of obtaining a degree of the doctor of philosophy and doctor of sciences, respectively. Students can use: a courtroom and modern criminological and criminological laboratories. In their free time students of the institute have the opportunity to discuss the most pressing problems of modern legal science at meetings of scientific cathedrals, which are united within the student scientific community. In addition, they combine practical training with the provision of free legal assistance to the socially unprotected sections of the population at the educational and practical laboratory “Legal Clinic” of the ESI.